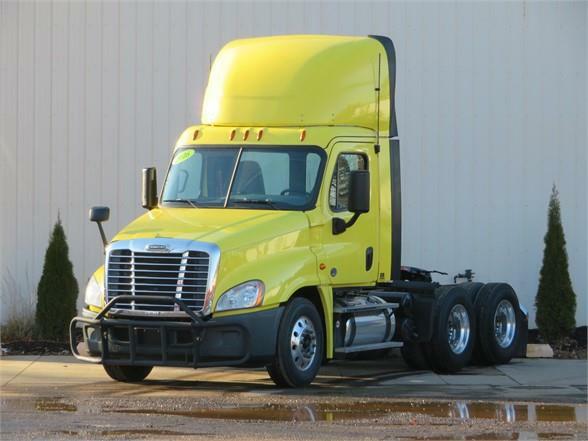 2016 Cascadia day cab with a DD15 475HP, DT12 transmission and very low miles. Disc brakes, air slide fifth wheel, 172 WB. Excellent brakes and rubber all around. This is a rare find with such low miles, 475HP and the DT12. Factory remaining warranty on the engine and trans. Call now for all the details as this truck will sell fast.